By now I'm guessing you figured out that Dorothy Koomson happens to be one of my favourite authors. Since I was introduced to her book few years ago, I actively stalk her on Twitter to know when is her next book. As this author never fails to amaze me and keeps you in knots while reading her stories. When I was Invisible begins when Veronika Harper and the other Veronica Harper meet, two girls with similar names but completely different fates that leads " Nika " to become invisible. The story unfolds to quite different scenes and un-usual events. 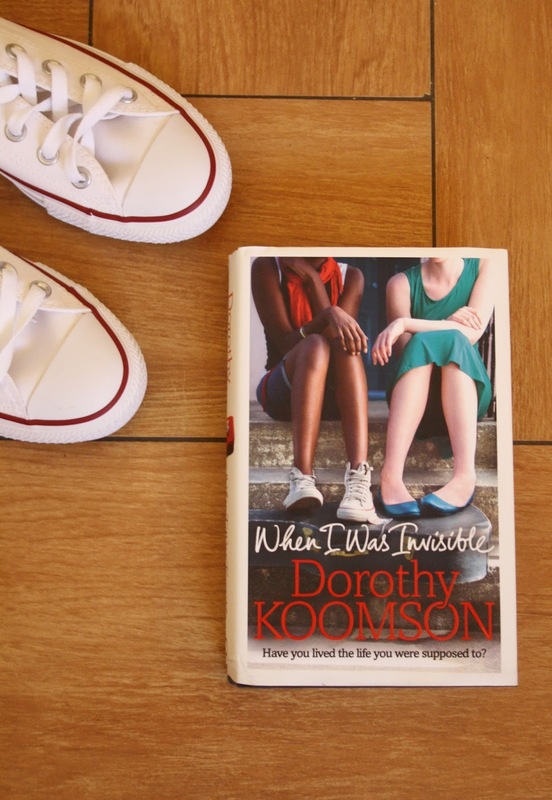 As I started to read, couldn't even put down the book so that's another favourite among Dorothy Books.